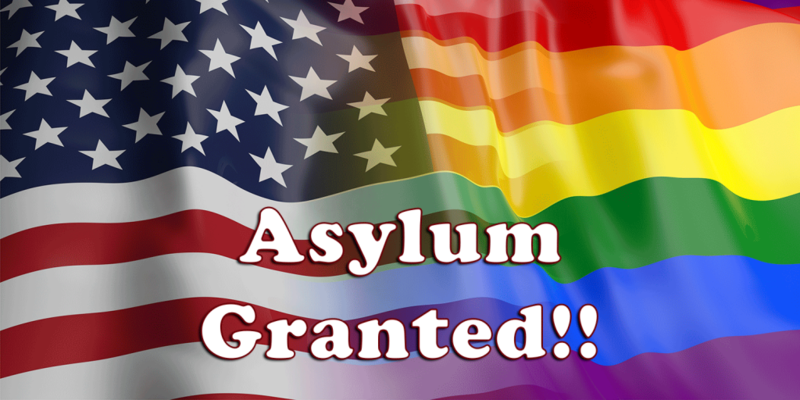 Today one of our clients was told that his asylum application was granted! We are very, very happy for this man who we have known and worked with for over two years. This time next year he’ll be eligible to apply for a Green Card. And, four years from today he’ll be able to apply for citizenship. We are a stronger, better country because he is here. He will be an excellent citizen. This entry was posted in General Comments and tagged asylee, asylum, Asylum granted on March 29, 2017 by Moderator. Bureaucracy Works! Tunisian Gets His Green Card. Russian Given Asylum! Two of the Guardian Group’s clients received great official news in the past week. Our Tunisian asylee received his Green Card in the mail last Friday. He is a permanent US Resident and on the path to citizenship! Our friend received official asylum status in October, 2012, and he was eligible to apply for a Green Card after a year. He received his medical check ups and submitted the Green Card paperwork as soon as he could. Finally, last week he received the official document! The 29-year-old Russian man who had been told by the Immigration Judge that he would be given asylum if he cleared his background check received official asylum status this Monday. He now has a two-year immigration document, permanent eligibility to work, and can apply for his Green Card in September, 2015. This entry was posted in Action and tagged asylee, Asylum granted, Green Card, Russian, Tunisian on October 1, 2014 by Moderator.